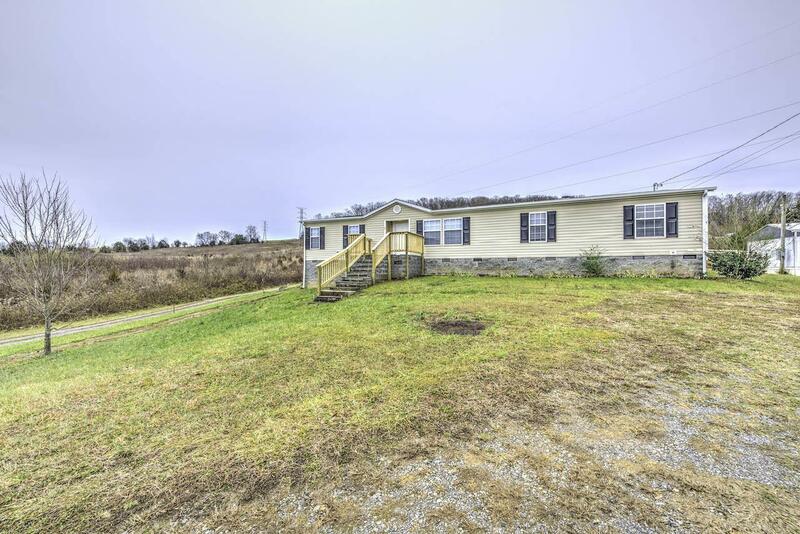 2008 Doublewide with 4 bedrooms, 2 bathrooms, on 0.58 acres of land. 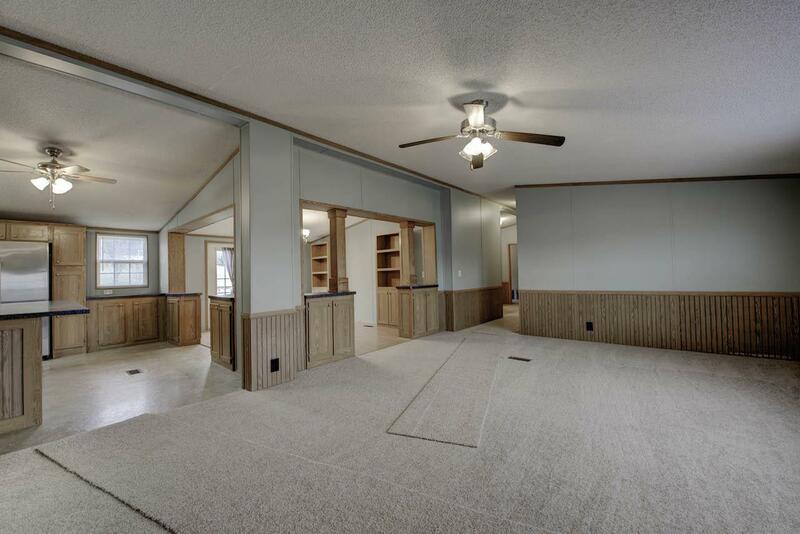 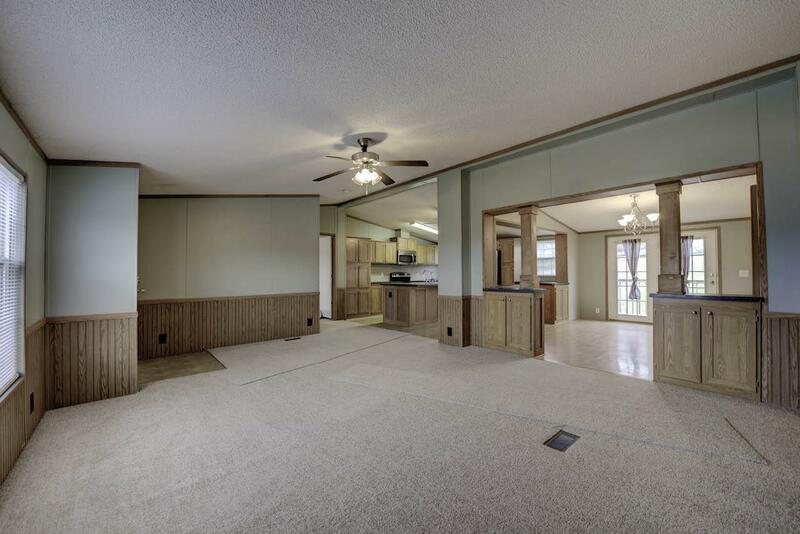 This home features new paint, new flooring, stainless steel appliances, and a large backyard. 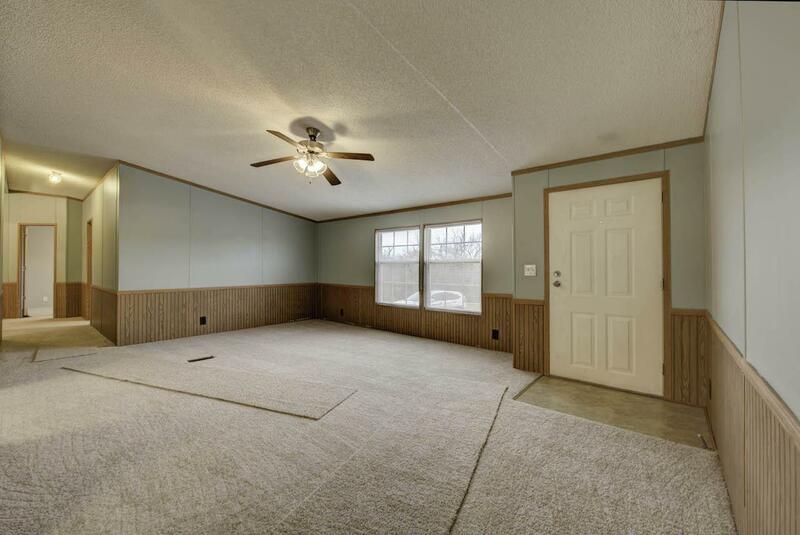 Possible owner finance with 10% down.